Metropole Orkest in Abbey Road! The Metropole Orkest will record an album in Abbey Road Studios, for the first time! 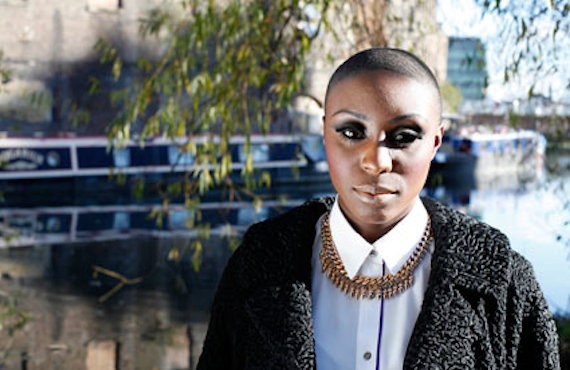 The MO will record an album with Laura Mvula. Mvula won a Mercury Prize and 2 MOBO Awards in 2013. She was nominated for 2 Brit Awards this year.